Beckum, Germany – BEUMER Group opened a new sales office in the Ruhr area of Germany to support its customers with an even more comprehensive range of services. From this sales office “West”, BEUMER Customer Support will handle worldwide retrofitting and modernisation projects, for example on currently operating conveying systems like bucket elevators and clinker conveyors, including those from other suppliers. The goal is to cooperate closely with the headquarters in Beckum and provide everything from one source, from receiving a query, to technical dimensioning and on-site installation. With only one contact, the operator can be sure of high system availability. The goals for many building materials companies include being able to compete with the leading cement manufacturers and to position themselves for profitable construction projects. This requires systems that run reliably and can be adapted to the increasing requirements of the market. “We ensure high availability during the entire running time,” says Guido Hesse, Director Customer Support at BEUMER Group. “Our customers know that they can rely on us.” More than 1000 employees worldwide now work for this business segment. They take care of the customer, starting with the first project discussion, through the time when the system is in operation. “We provide comprehensive solutions,” explains Hesse. “They are matched individually to the respective needs of the customer, including service intervals and response times as agreed by contract.” In the event of a system standstill, qualified Customer Support technicians arrive quickly on site to prevent long downtimes. Customer Support offers around-the-clock telephone support every day of the year worldwide, helping to further reduce downtime to a minimum. The technicians perform remote analyses, indicate corrective measures and offer quick and reliable solutions to correct malfunctions. BEUMER Customer Support also ensures that the machines are always up-to-date. “We make sure that the machines are comprehensively modernised,” says Hesse. The advantages include higher performance and availability, minimised energy consumption, more ergonomic working conditions, new functions and a better overall system utilisation. For this, the BEUMER employees can update or upgrade the systems. “As all systems used by the customer need to be complementary, we also take care of retrofitting the mechanical parts and control technology produced by third-party manufacturers, in addition to the continuous development of our own products ,” describes Hesse. To further optimise these processes in the future, the corporate group opened the new sales office “West” in the German Ruhr area. The team of experts focuses on the implementation of projects where BEUMER technology is used to retrofit or update conveying systems for bulk material such as bucket elevators and clinker conveyors, including those from other suppliers. 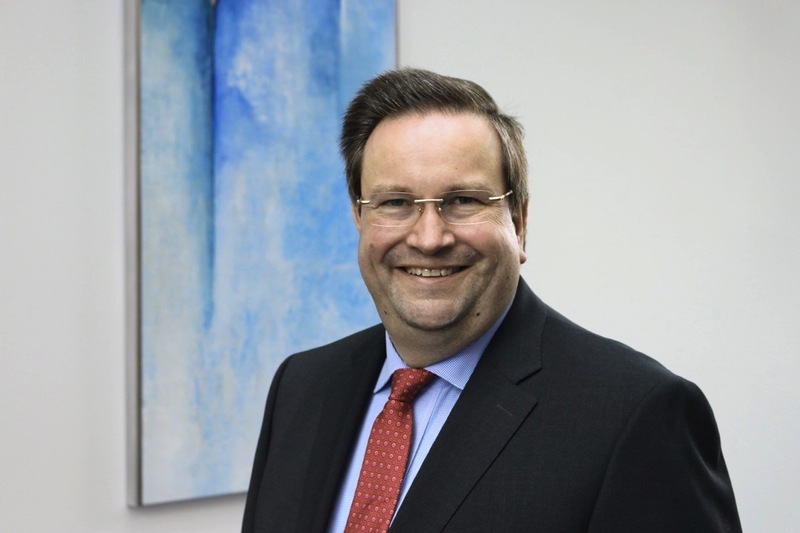 “We work closely with our headquarters in Beckum. The customer receives everything from one single source, starting with the query to technical dimensioning and the installation on site,” explains Hesse. Customers have one contact, which means they can benefit from reduced organisational and coordination expenses and they generally decide faster on modernisations. “The costs for these measures are mostly provided from the customer’s maintenance budget or factory investments. Hesse: “From our new office “West”, we can now react to each request immediately, worldwide, and provide support with extensive know-how.” External consultants are no longer necessary, like for the coordination of new investments, which speeds up the decision making-process considerably. The BEUMER modification concept has already achieved high levels of customer satisfaction, keeping existing structures as they are as much as possible. Companies can reduce their costs because they need to spend money on only a few components, which means a more rapid return on investment. Shorter installation and transfer times are another advantage. 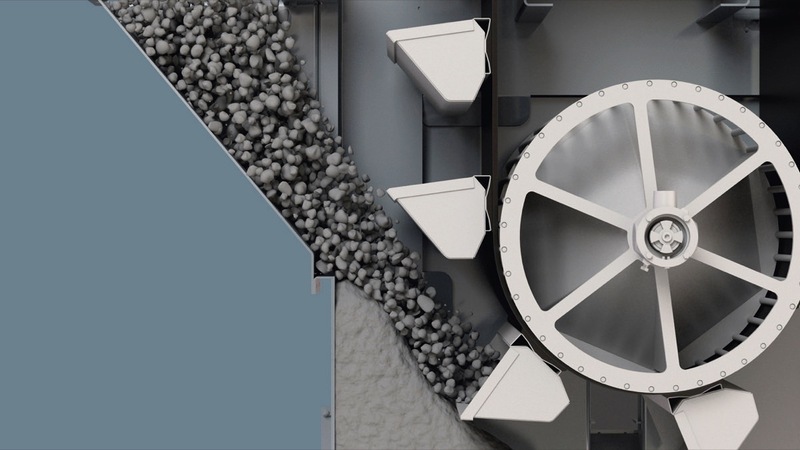 “As a market leader, we have been developing sophisticated technical retrofitting measures for conveying systems of bulk materials from any manufacturer,” says Hesse. “This is why we can offer the optimal solution for different application scenarios. 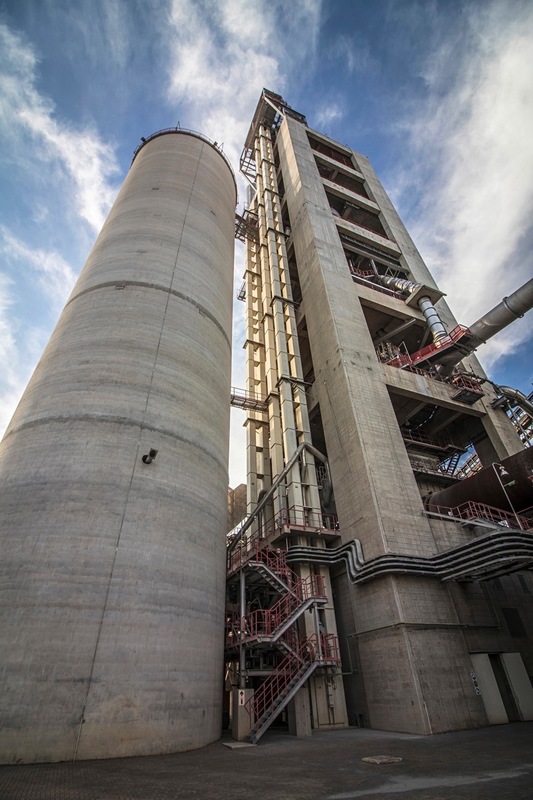 We know our competitors, their products and the differences between each.” An African cement manufacturer suffered recurring production losses due to the malfunctioning belt of a 60 metre high bucket elevator from a different manufacturer used for feeding a silo. “This is a typical problem, according to Hesse. The system had to be stopped repeatedly for the workers to correct the error. In the long run, this needed to be corrected. In this case, the modernisation of the plant was recommended. “We didn’t just want to repair the error, but actively support the company to meet upcoming capacity and technology requirements”, emphasises Hesse. The BEUMER experts replaced the belt and the buckets with heavy duty components developed by BEUMER Group. This solution offers buckets that are mounted firmly to the back of the belt by segments and bolts. Belts with wire-free zones are used for the HD bucket elevators just as with all BEUMER belt bucket elevators. The buckets can be fastened to the belt without damaging the steel wires or even cutting them. 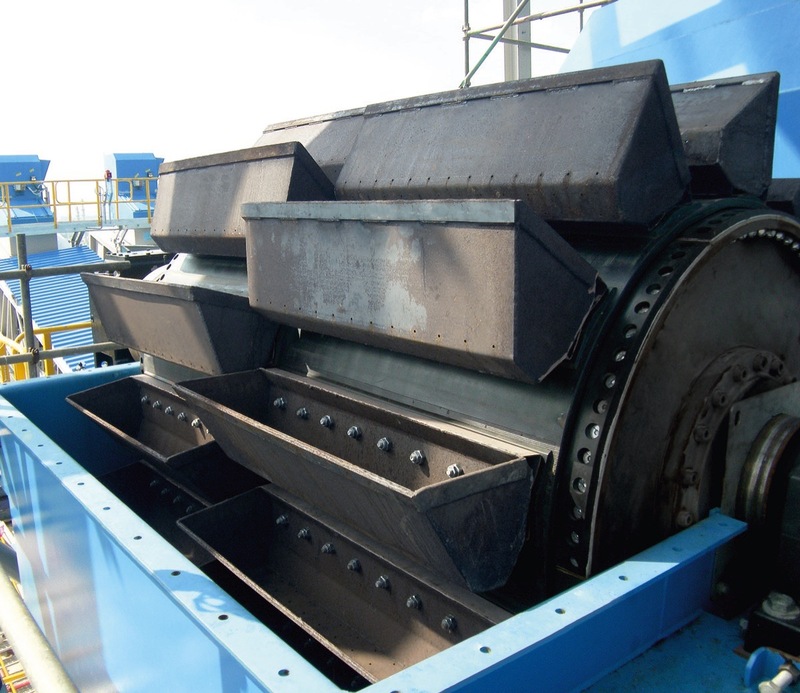 The traction forces of the bucket elevator belt are maintained throughout. The bucket shape also allows for smoother running and therefore less noise generation. The drive and return pulleys were also exchanged. The new conveyor belts are resistant to mechanical wear and tear and allow conveying of large grain sizes and taking up high tensile loads. This helps the cement manufacturer to increase the availability of the bucket elevator, reduce energy consumption and extend service life. This solution, instead of simply replacing the belt, makes the company more competitive in the long run. BEUMER Group sets high standards for its Customer Support employees. When systems are installed and used in other countries, BEUMER believes that the customer should have access to a Customer Support technician that originates from the same cultural background and speaks the same language. “This is why we decide from our office “West” which of our colleagues for example will be on site for projects in Africa and who will be responsible for Southeast Asia,” explains Hesse. Successful customer support requires successful communication. How is the customer positioned? What are their goals and how do they want to develop in the future? These questions require tactfulness and cultural know-how. BEUMER Group is a global company and capable of meeting this challenge.